Vicky Thornley withdraws from the World Championships in September. 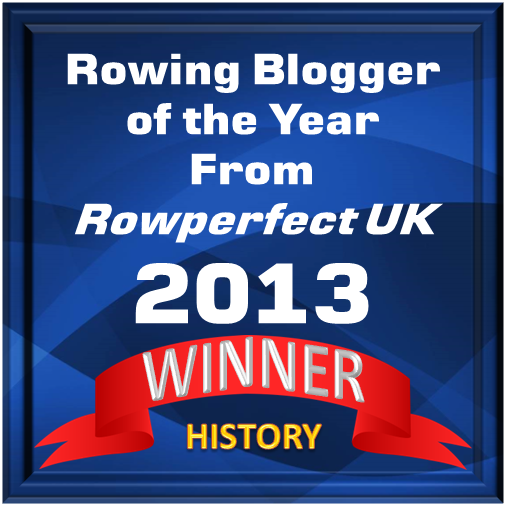 Photo: British Rowing. 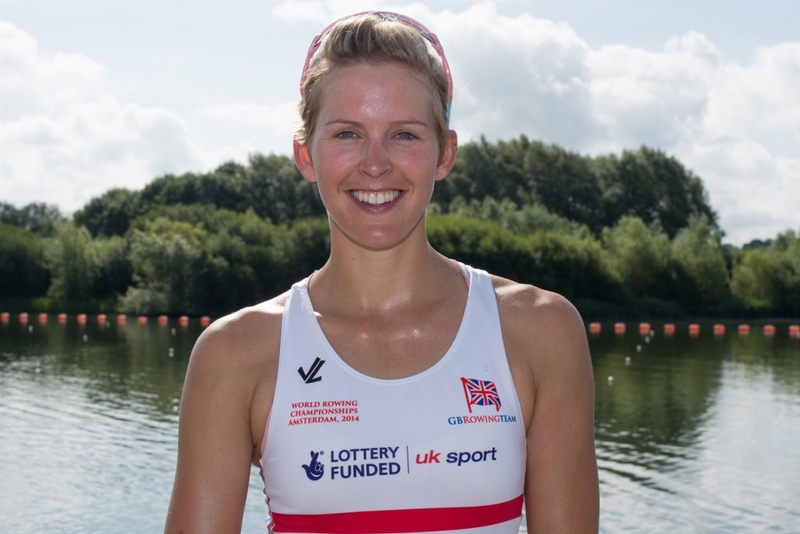 Vicky Thornley has withdrawn from the World Rowing Championships in September.